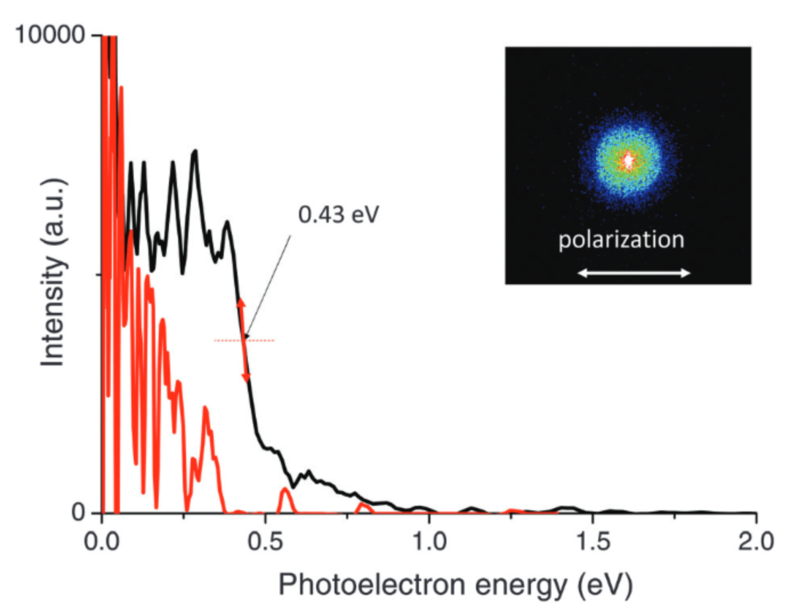 The observation of the light absorption of neutral biomolecules has been made possible by a method implemented for their preparation in the gas phase, in supersonically cooled molecular beams, based upon the work of Focsa et al. [C. Mihesan, M. Ziskind, B. Chazallon, E. Therssen, P. Desgroux, S. Gurlui, and C. Focsa, Appl. Surf. Sci. 253, 1090 (2006)]. The biomolecules diluted in frozen water solutions are entrained in the gas plume of evaporated ice generated by an infrared optical parametric oscillators (OPO) laser tuned close to its maximum of absorption, at ∼3 μm. The biomolecules are then picked up in the flux of a supersonic expansion of argon. The method was tested with indole dissolved in water. 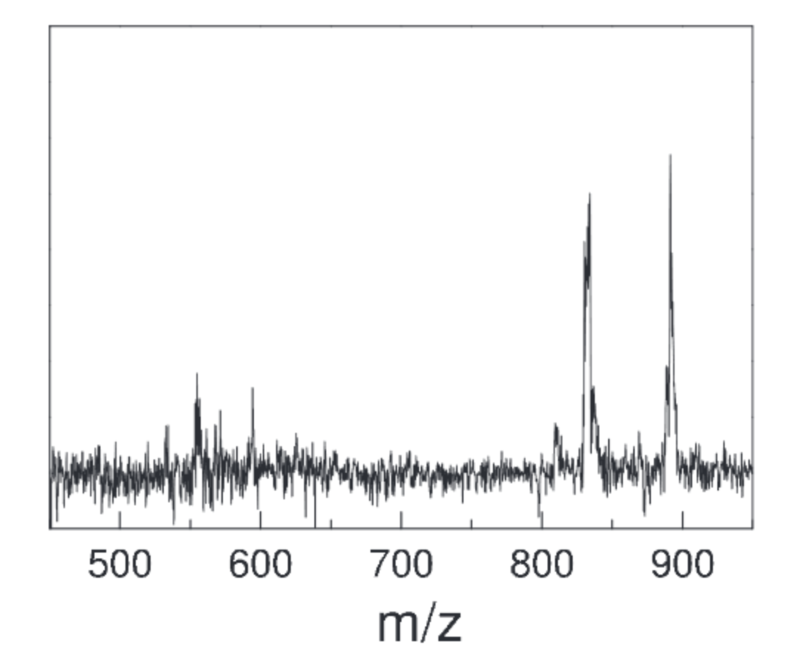 The excitation spectrum of indole was found cold and large clusters of indole with water were observed up to n = 75. Frozen spinach leaves were examined with the same method to observe the chlorophyll pigments. The Qy band of chlorophyll a has been observed in a pump probe experiment. The Qy bands of chlorophyll a is centred at 647 nm, shifted by 18 nm from its position in toluene solutions. The ionization threshold could also be determined as 6.1 ± 0.05 eV.